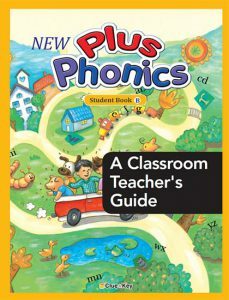 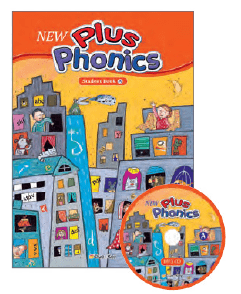 New Plus Phonics is an easy and fun three-book phonics series developed for high-beginners. 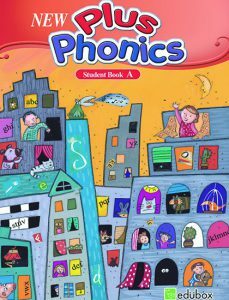 This series introduces higher-level phonics and blending skills naturally through music, songs, words, and interesting stories. 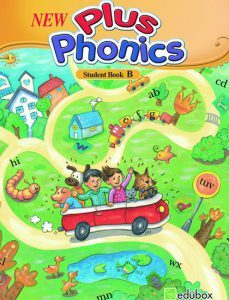 This series provides fun ways for children to interact with each other while offering explicit support for developing phonological awareness. 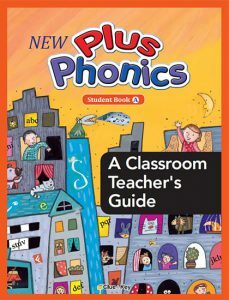 Every element is designed for children to practice decoding skills and develop the 4 skills together.